Coffee Crisis is a Neo-Rogue Brawler released for the PC. Crush a fistful of alien meat as you save the Earth from invading aliens here to steal our three most valuable resources: Coffee, Wifi & Metal music. 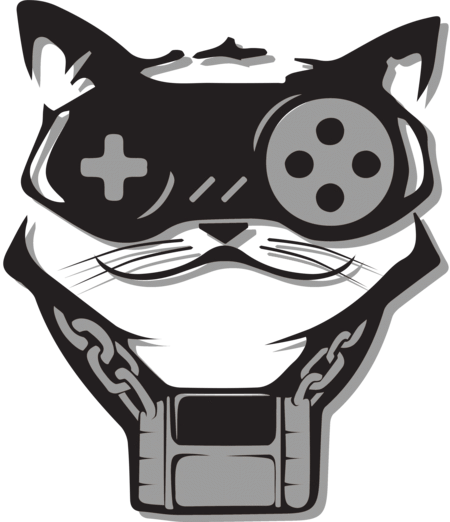 Mega Cat Studios creates games that appreciate the best from the past while looking forward to the future.